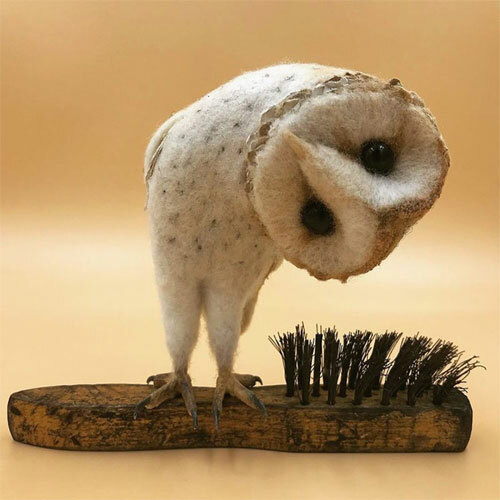 Simon Brown also known as The Gentleman Felter is a needle felt artist from a small village on the Northumbrian coast in the UK. 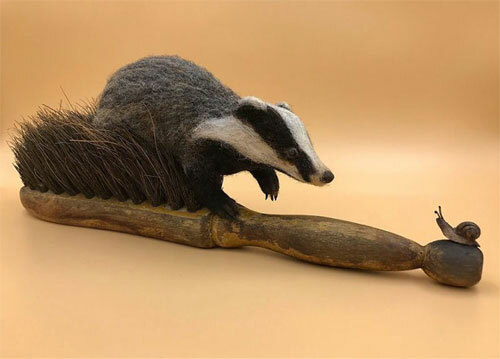 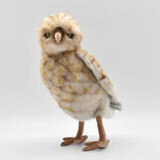 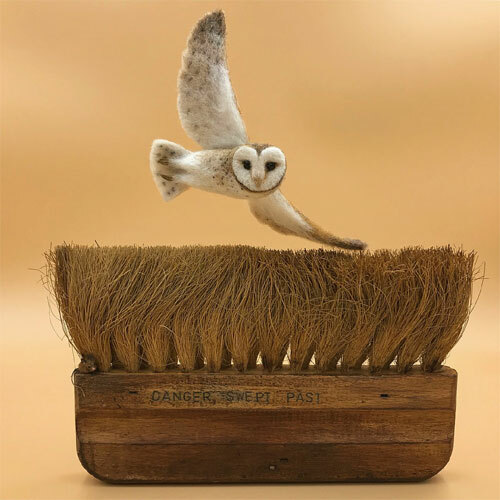 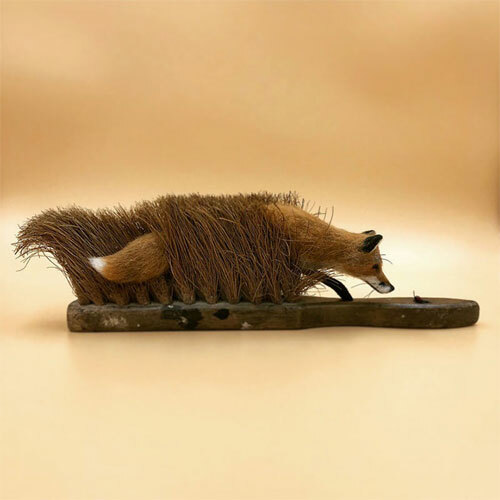 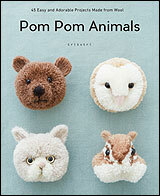 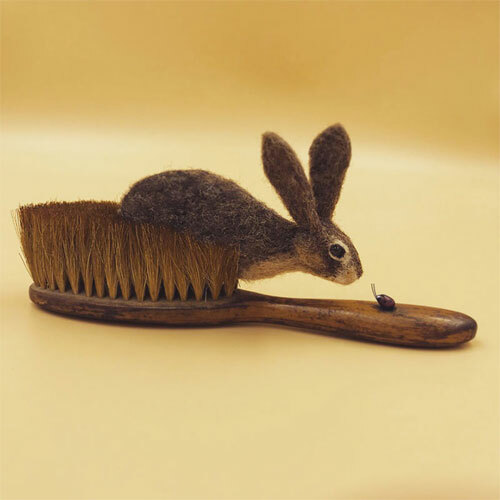 He creates these amazing scenes combining hand felted animals and old brushes. 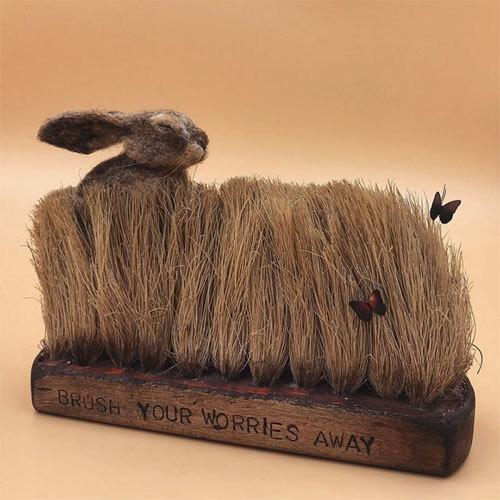 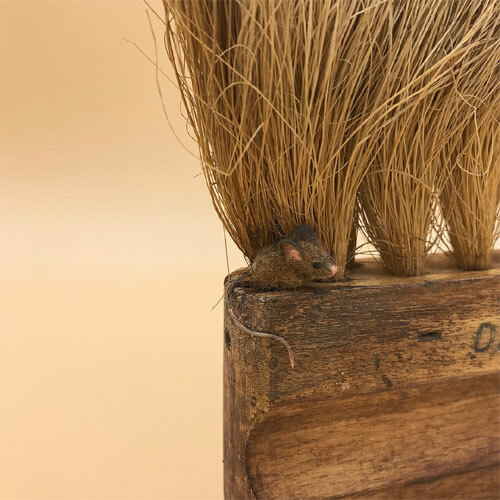 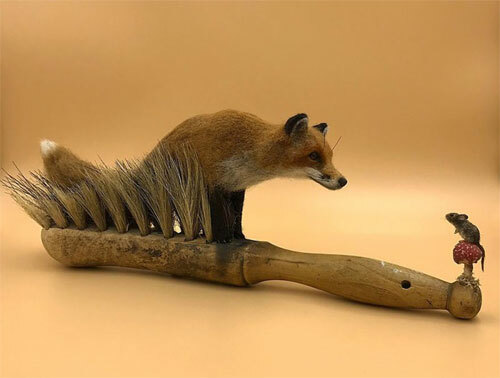 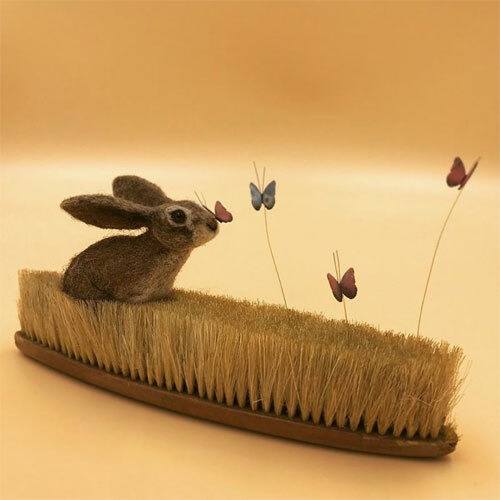 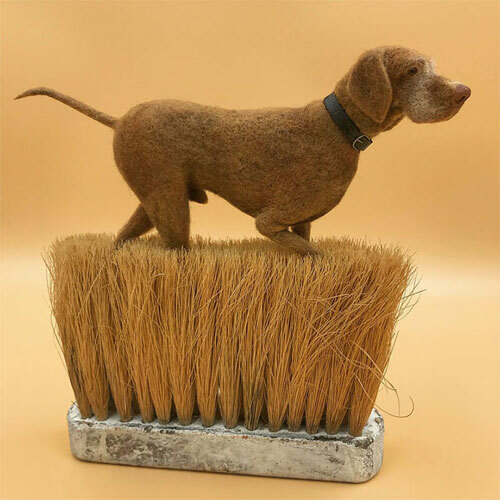 His sculptures are incredibly life like that will make you do a double take to notice that what looks like grass or meadows is actually brush bristles! 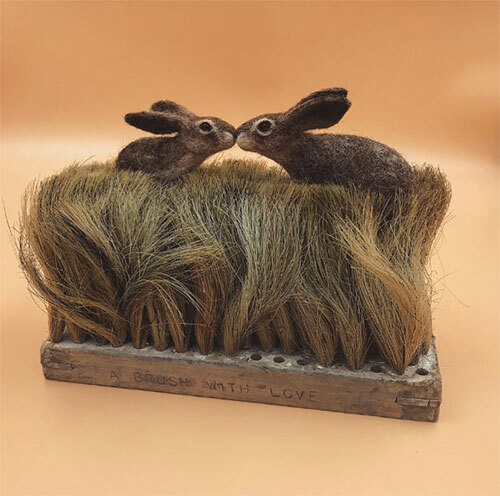 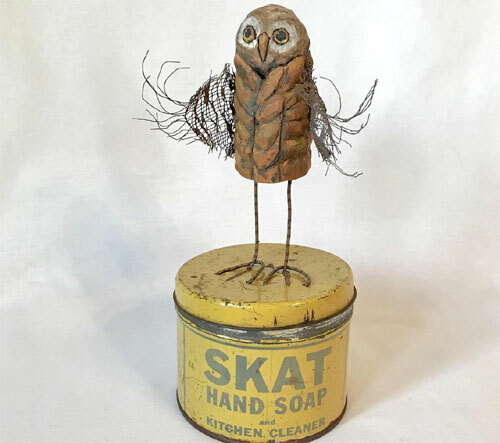 "I find old, beaten up, heavily used brushes that nobody would look twice at and bring them back to life with tiny animals stabbed to life with wool, creating whimsical pieces filled with life, curiosity, and danger." 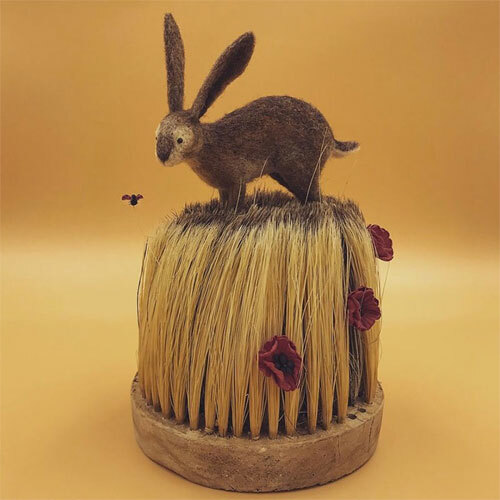 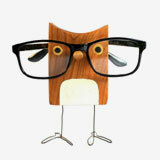 You can see more the artist's work and learn what goes behind the scene on Instagram.